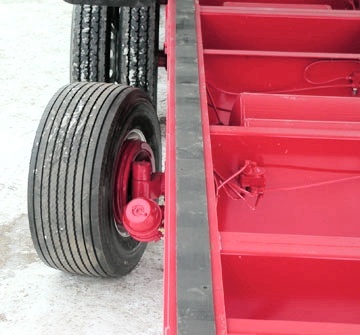 The financial burden of selling or replacing a semi-trailer manufactured prior to 2002 for individuals & fleets due to regulatory changes can detrimentally affect a companies bottom line & productivity! 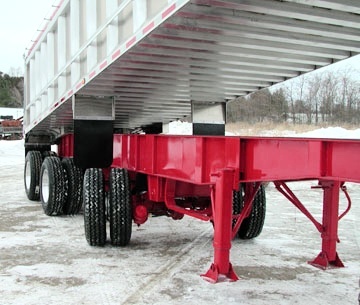 The 'PHOENIX CONVERSION SYSTEM' was pioneered and designed by David Hilliard - President of Larry's Custom Trailer Mfg. Inc.
Ridewell Suspensions is the exclusive suspension for the 'PHOENIX CONVERSION SYSTEM' as being a development partner for this system. 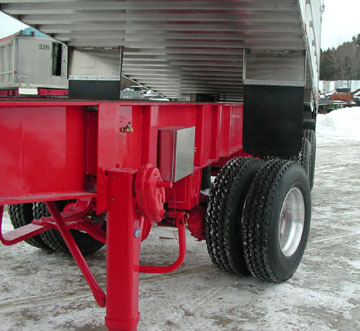 Major collision repairs and modifications are done in the same facility. 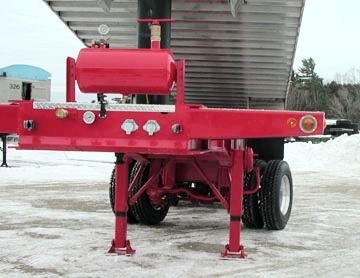 We have found in the past 30 + years there is no glory in producing large numbers of trailers and have concentrated on producing fewer high quality trailers that are built to our own exacting standards with high quality materials and superior workmanship.